Whether you’re playing in the lower leagues or are at the top of the sport, fuelling your body the right way is essential if you want to maximise your performance on the football pitch. 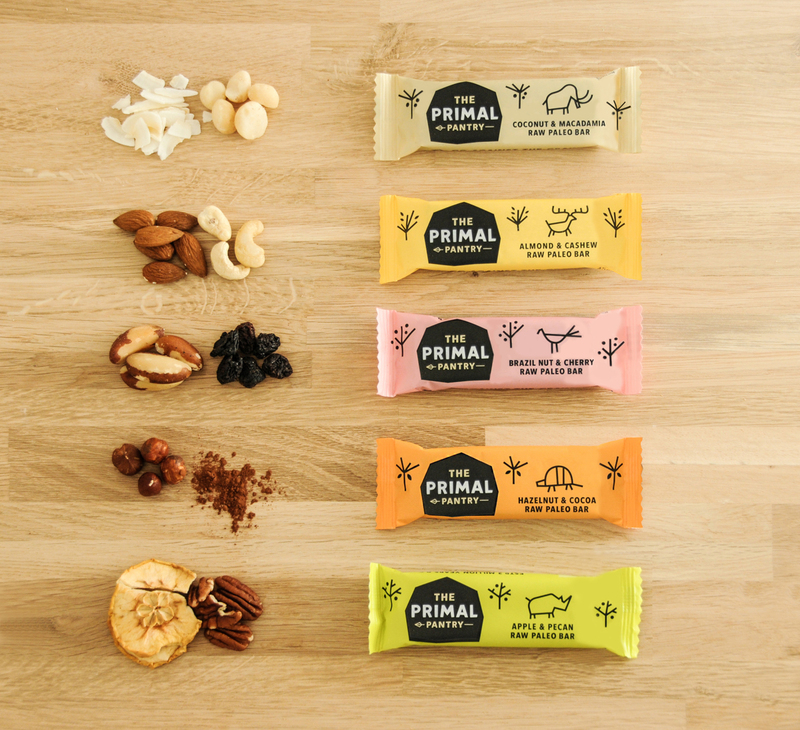 Whilst there are many synthetic gels, shakes and powders available to give you a quick energy boost, going back to basics and using clean, unprocessed, natural foods is always going to have added benefits - in the same way as you wouldn’t run a Ferrari on dirty cheap petrol, you don’t want to use low quality synthetic sports nutrition products as your fuel on the pitch. 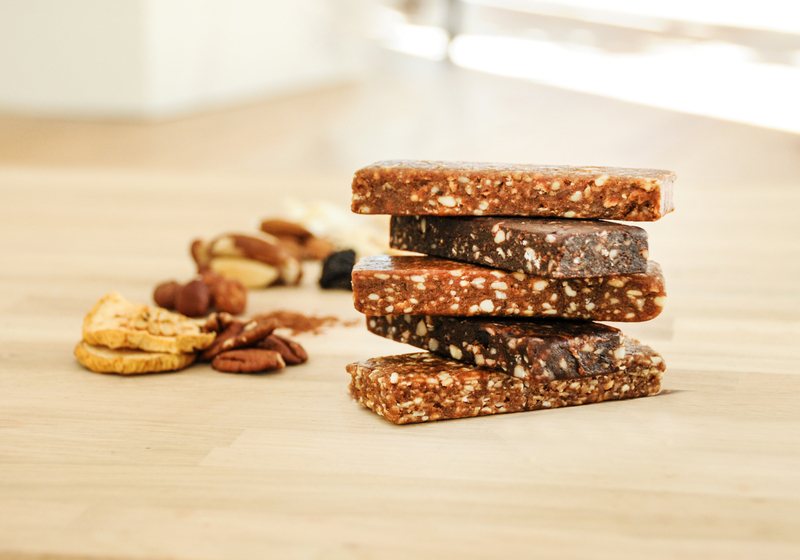 Carbohydrates are provided by dates in each of the bars. 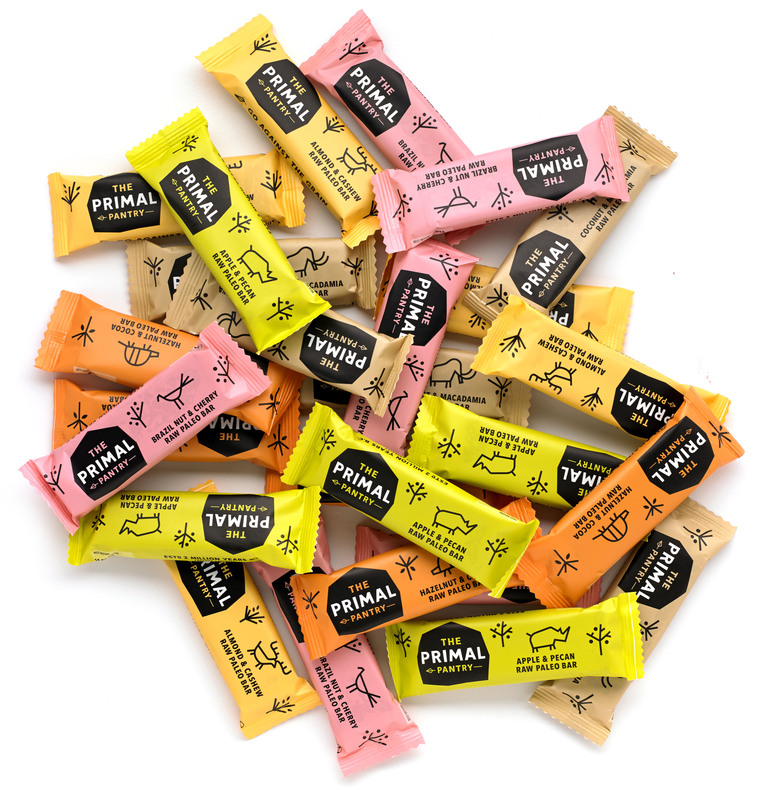 These are high in fibre and nutritionally superior to other common carb sources used in other sports nutrition products (notably syrups, rice, sugar, fruit juice) because, whilst they contain simple sugars for quick release energy, the fibre in them helps control this energy release, meaning you don’t get such a sudden sugar rush and then a drop. 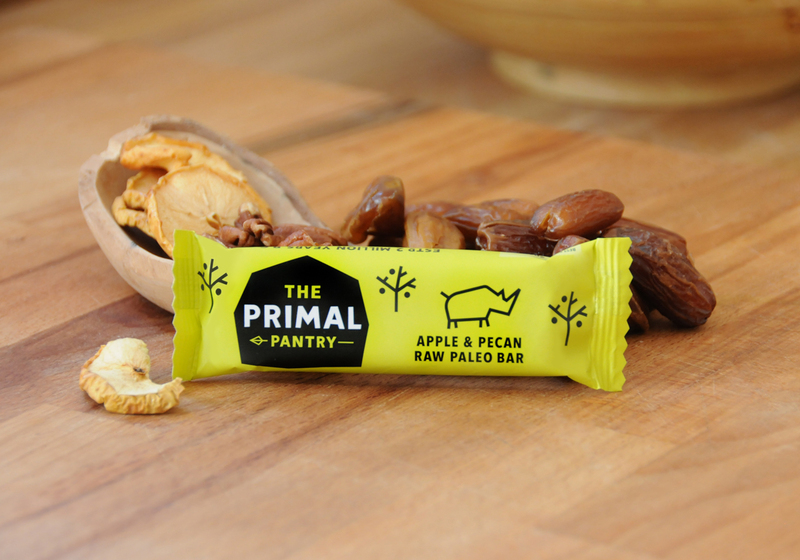 The Primal Pantry Bars, which include the 5 mouth-watering flavours (Coconut & Macadamia, Almond & Cashew, Brazil Nut & Cherry, Hazelnut & Cocoa and Apple & Pecan) are now available in Waitrose, Sainsbury’s, Tesco, Ocado, Holland & Barrett and health stores – www.primalpantry.com. A link may be provided on your website, to this article. Some of the news articles on this website have been provided by third parties. Any views / opinions expressed in any article on this website don't necessarily match the views / opinions of the website owner. Contact the website owner if you have any issues regarding a news article, remembering to quote the ID of the article (shown below the subject). ©2019 femalelifestyle.com. All rights reserved. Except where otherwise stated, news on this website is from a third party source.